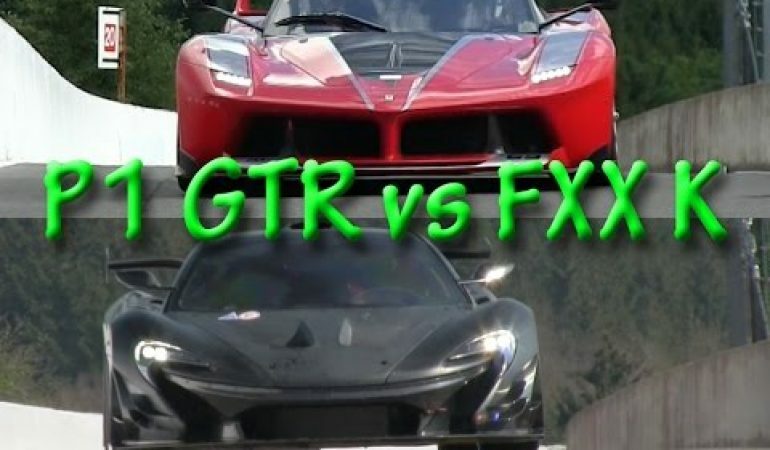 Peeking inside the super expensive supercar world revealed a sound comparison between two of the most intense race cars of today – the Ferrari FXX K takes on the McLaren P1 GTR and the results are almost incredible. Trashing 1000hp supercars on the track is as close to nirvana as one can get and the sheer pleasure of doing so will make you weep. Especially when you hear the growl of the mighty engines.